Running a midsize company here in Los Angeles requires so many components now to stay competitive in the business marketplace. As an HR manager or Operations Manager, there are many responsibilities to juggle–and keeping technology running up to speed is essential to maintain productivity, protect budgets and get ahead of competitors on a local or national level. The only way to do this is to make sure you have local, LA Based IT support when it’s needed rather than worrying about it only when something happens. Doing the latter above only leads to calling break fix IT teams who charge a substantial fee per hour. You may think this is the best route to go rather than an IT managed service plan. In reality, it’s not management at all, and it’s certainly not an on-demand IT support system that you receive with a managed services IT plan. Hiring an outside break fix IT team to come in and do repairs when something goes wrong or an upgrade is needed means working on their schedule rather than yours. Ultimately, you’ll end up paying just as much as if you had an IT team on your payroll. To make matters worse, with IT problems lingering due to the slow response of your IT team, you have to watch and wait while employee productivity slows and upper management begins to question why IT issues aren’t being resolved. Why keep putting yourself in that position when there is a solution? The better plan is to hire IT consultants to speed up IT response. 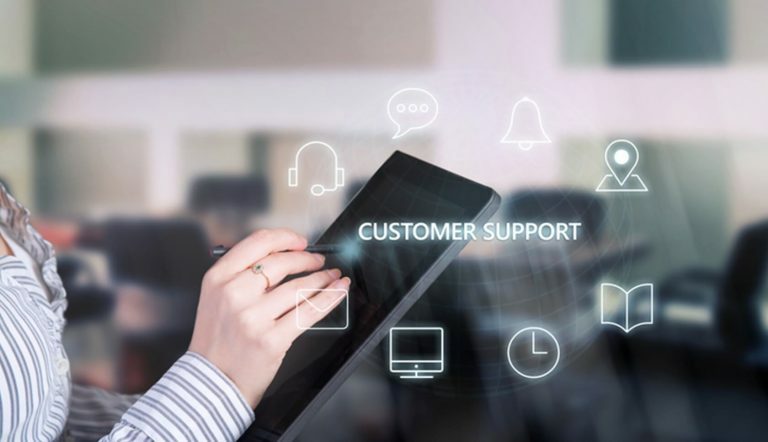 Here’s why the on-demand IT support your business receives as part of a managed IT services plan speeds up your response times to keep yourself ahead of the competitive game. It’s understandable your midsize business has to make cuts at times in your budget to stay profitable. The worst place to cut, though, is in your IT department. Once you become understaffed, it starts to place more burdens on other IT employees when something unexpected occurs. Evidence shows IT staff are already overworked and feel burned out from working so many hours. They’ll have to take on more burdens when a technical emergency occurs, and they won’t have enough resources to get the situation easily fixed. Burnout also leads to your IT technicians possibly not adequately diagnosing or amending a serious issue. It could leave you in a major bind when a technical problem occurs in the middle of a busy work day. To put together a proper IT management plan, you can’t have gaps in your IT staff merely because you’re trying to cut back on costs. 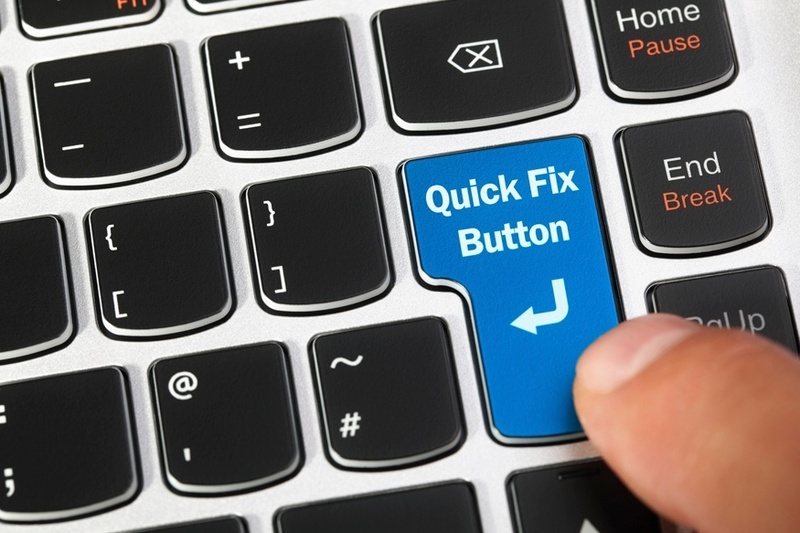 Here’s some IT areas to consolidate into an on-demand IT support system so you get a quick response, and without stressed technicians. Related: Too Much Unplanned Downtime? Here’s the Network Support You Need. The things that can go wrong in your business are numerous, which includes potential issues with mobile devices. Do you know who you’d turn to if a technical mishap occurs, especially when you have a sudden influx of customers? Calling an outside IT support line could become very problematic based on past experiences. Many note those who run businesses dread calling IT support lines due to long wait times and technicians who can’t communicate well. You should have a one-touch point in a managed service provider to get instant support, 24/7. This includes help on weekends and holidays so problems don’t fester and escalate. 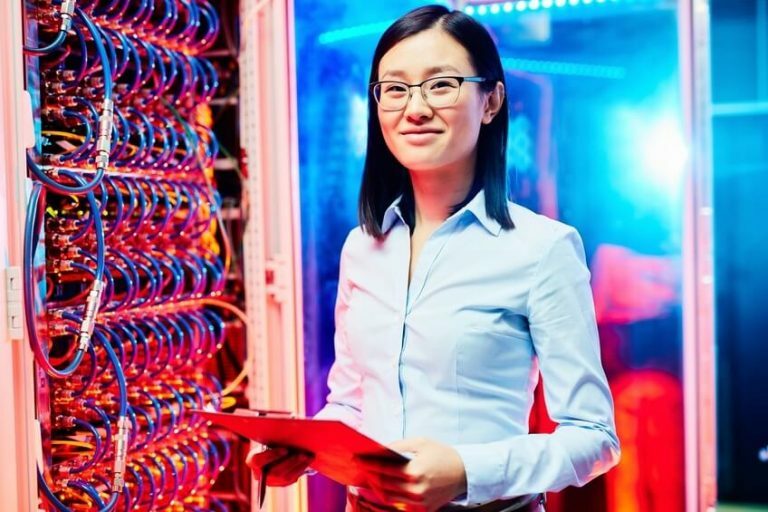 Rather than hire shorthanded IT teams to do everything by category, you can streamline your IT support with a dedicated account technician. Managed IT services provide this so you have one person to rely on to monitor, coordinate, and resolve your IT support services in your business. As a result, rather than dealing with separate departments, your dedicated technician integrates with your company and IT department (or can be your sole IT support), so you have a dedicated person who not only takes care of things for you, but is proactive in monitoring and doing patch management as well as upgrades so you are always running smoothly. .
Not having proper IT management ultimately leads to questions from upper management about why you get so many delays and slow responses to IT mishaps. There isn’t any use playing risk when just one hour of downtime could result in a competitor getting ahead of you in a particular task. With our flexible managed IT services plans, TVG Consulting provides on-demand IT support at all times with a dedicated, experienced and professional. 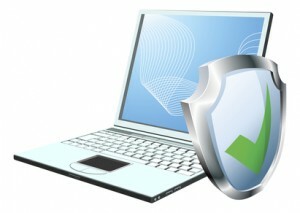 Our IT consultants ready to help now without you having to call other sources to get an issue fixed sooner than later. To assist you in learning more about how to best leverage IT staff we have created the Guide to Leveraging Your IT Support Staff as a complimentary downloadable resource.